Quite often it is upon the reader to make the emotional connections of what is beneath the surface. All the Pretty Horses (1992) by Cormac McCarthy is exceptional in plot and the writing is superb, to say the least. In the author’s ability to craft out unemotional sentences which carry tremendous emotional weight is a challenge every writer is faced with, and is one McCarthy triumphs with ease. But it is also his content, which many will argue creates style, is constantly centered on a moral compass—right and wrong; good versus evil. In combination, a strong moral direction to contest the character and flat reported speech, are what make All the Pretty Horses an explosive novel that, like the sun, creates light and dark and will shine for a very long time in the reader’s and public’s minds. Cormac McCarthy in All the Pretty Horses does not use literary tactics known as defamiliarization or estranging (a branch of free indirect style), much the way Russian formalists who were devoted to literariness used these techniques of taking the known content and connecting it to unknown content; instead, McCarthy provides a reported speech throughout, directly stating what is being viewed by the main character, and in essence makes the familiar more familiar. In brief, McCarthy, unlike Viktor Shklovsky and some of Leo Tolstoy’s work in War and Peace, writes for the common man—the intelligentsia be damned. Regardless of the debate between such styles and techniques, McCarthy often achieves art and literariness by writing to men and women as equals, with respect and humility, and not writing down to the peasants or lesser mortals. One might continue to argue that societal and cultural influences played a part in the McCarthy’s and Tolstoy’s approaches, since all storytelling is learned culturally at the infant’s onset; however, the point is clear. The beauty in McCarthy’s writing is how approachable and familiar it is, like an old uncle smoking on the porch at twilight telling a story that could have happened to him—maybe it did and maybe it didn’t. “He rode with the sun coppering his face and the red wind blowing out of the west,” McCarthy writes as John Grady, the teen protagonist sets out away from home and Texas and seeks a new life in Mexico; “He turned south along the old war trail and he rode out to the crest of a low rise and dismounted and dropped the reins and walked out and stood like a man come to the end of something” (5). 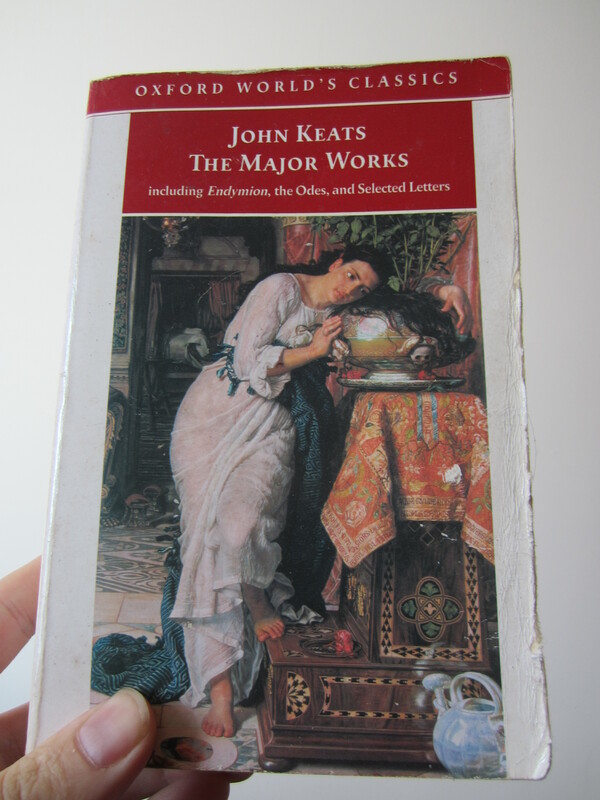 The imagery (e.g., “sun coppering his face,” “red wind blowing,” “stood like a man come to the end of something”—a hint of John Keats’s final two lines in the poem: “When I have fears that I may cease to be”) is arresting, but kept simple and familiar, avoiding the metaphor until it mattered most, at the end of the sentence connecting man to land, home, innocence. A writer using defamiliarization could have easily added: “the red wind blowing out of the west like a great god bending on one knee to dismay the rider,” which would have forestalled the character’s big moment at the end where he looks one last time on his home, the most important piece of the sentence and the scene, which will build on the novel’s whole. McCarthy, true to his craft and story and character, abstains from the overly dramatic and simply tells his story as simple as possible, yet no simpler (Einstein once said something along those lines and it would be wise to remember, which McCarthy does). Needless to say, McCarthy uses familiar images and words, avoiding the sensational and extravagant, to convey action, but he never neglects from taking the reader one step deeper into the character, despite using reported speech. Quite often it is upon the reader to make the emotional connections of what is beneath the surface. As in the above example, the reader cannot know for sure what John Grady is thinking or feeling as he stands on the ridge looking back on his land, but the reader does get a sense of it. McCarthy, however, does provide the reader with glimpses into the emotions and thoughts of the main character, John Grady. It is one skill of McCarthy’s to slip in and out of these states without drawing too much attention to the moment, and it is done with the same, flat reported speech used in describing settings and action. “What he loved in horses was what he loved in men,” McCarthy writes simply of John Grady in the beginning of the novel, “the blood and the heat of the blood that ran them. All his reverence and all his fondness and all the leanings of his life were for the ardenthearted and they would always be so and never be otherwise” (6). By using a directly reported style of narration, lacking emotion where the emotion is running highest is one key to McCarthy’s ability to refrain sentimentality from entering into his work. 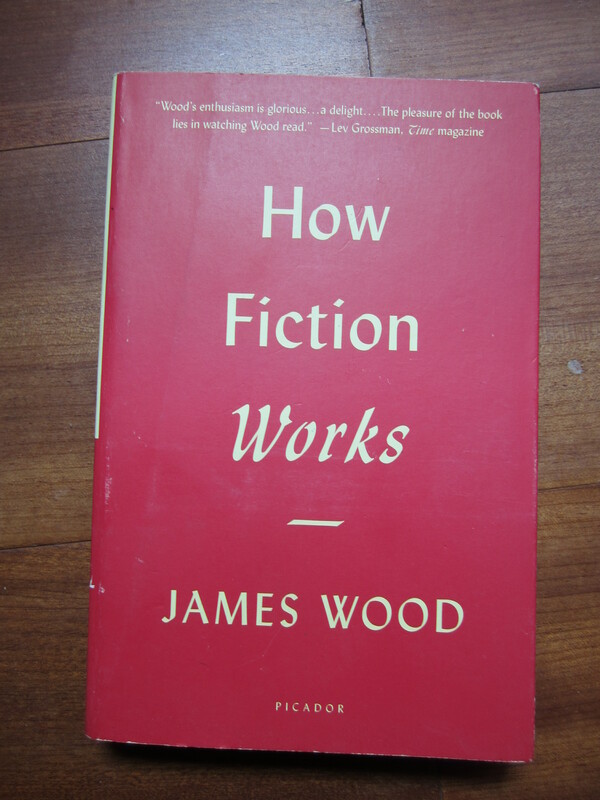 “The tension between the style of the author and the style of the character,” Wood writes, “disappears because literary style itself is made to disappear: and literary style is made to disappear through literary means” (56). McCarthy’s style, his literary style, is not by accident, but a carefully crafted means by which to accomplish the difficult task of telling an emotional story without emotionally telling a story. And by staying true to the story and the characters McCarthy achieves verisimilitude in his novel, All the Pretty Horses. Another method by which McCarthy creates the appearance of truth in the novel is by keeping the fiction moral. 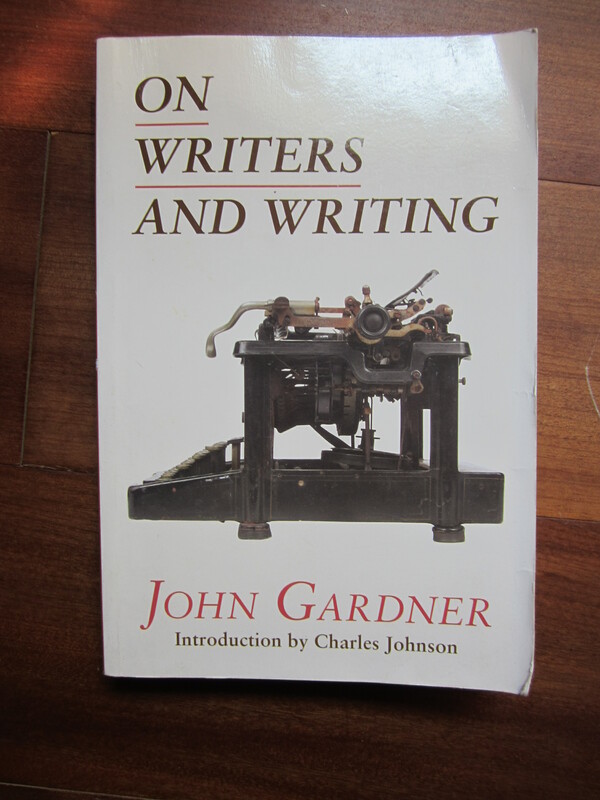 “Righteousness, like obscenity, is fun,” writes John Gardner in his essay, “More Smog from the Dark Satanic Mills,” “The fact remains, fiction is moral as the universe is moral: in books as in life, killing people indiscriminately will probably bring you to a bad end; but unlike the universe as fondly as we conceive it, fiction is moral by accident” (39). And when Grady is faced with a death of another boy, Blevins, who is executed for stealing back his own horse in a tragic unfolding of events, McCarthy does not take it lightly and does not dispatch Blevins so easily, and the execution haunts Grady throughout the rest of the novel because he failed to do anything to stop it, didn’t even raise his voice in objection. When Grady speaks with the Mexican Captain to find out the truth, Grady replies: “There aint but one truth, said John Grady. The truth is what happened. It aint what come out of somebody’s mouth” (168). McCarthy gets the morality right. No flaw. Only the raw observable understanding of what every human knows to be true, despite lies and deceptive practices. But when it comes time for Grady to act on that morality, McCarthy gets it right too. Grady stands by and does nothing. They caint just walk him out there and shoot him, [Rawlins] said. Hell fire. Just walk him out there and shoot him. Any reader can relate to such powerlessness. To act otherwise would have been foolish for Grady, and fraudulent for McCarthy. Instead, McCarthy does allow Grady to redeem himself, and after a series of twists and turns, Grady returns and regains his morality by standing up against the Captain and retrieves the horses that belonged to him, Blevins, and Rawlins. There’s a reason McCarthy did this, a very important reminder to human morality—good wins out. Why? Anne Lamott explains it best in her book Bird by Bird: “We like certain characters because they are good or decent—they internalize some decency in the world that makes them able to take a risk or make a sacrifice for someone else. They let us see that there is in fact some sort of moral compass still at work here, and that we, too, could travel by this compass if we so choose” (Lamott, 105). And moral compass McCarthy brings full circle, when Grady returns Rawlins’s horse to him back in Texas. But this superior morality comes at a price. Grady is transformed, elevated to myth, albeit in physical abjection. He, worn and broken by months riding back into Texas with the horses, is viewed as a ghost. Take a look: “The first thing he saw was a pickup truck with the hood up and two men trying to start it. One of them raised up and looked at him. He must have appeared to them some apparition out of the vanished past because he jostled the other with his elbow and they both looked” (287). Where is your country? [Rawlins] said. I dont know, said John Grady. I dont know where it is. I dont know what happens to country (299). McCarthy uses the moral compass not only to reaffirm what is true in the world and in fiction, but it is also used as a striking agent to create character change. Grady, through his personal trials and tribulations, becomes a new person, becomes a man. The loss of innocence is an ever present theme throughout All the Pretty Horses; however, as any writer should take note, the loss of innocence is done through the achievement of a higher, nobler understanding of the world in which we live, and the values are reaffirmed through this craft technique. 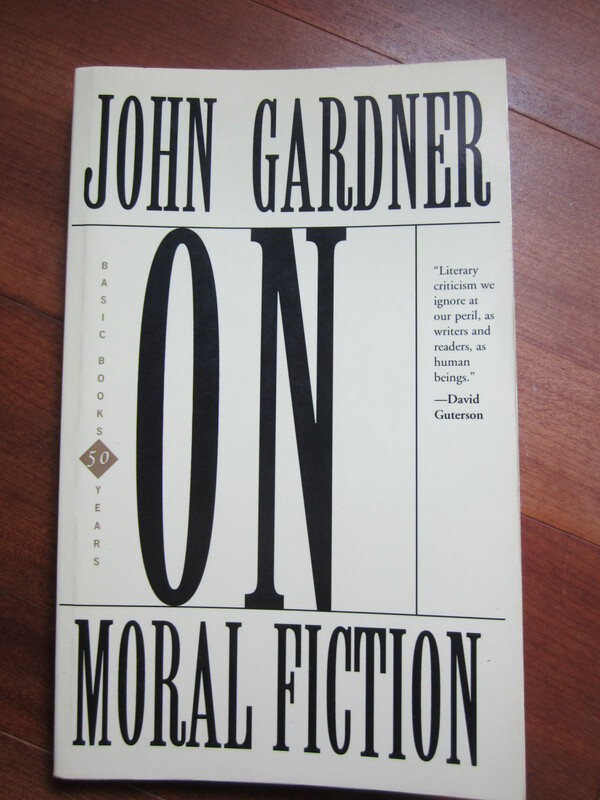 “I have said that wherever possible moral art holds up models of decent behavior,” Gardner writes in On Moral Fiction; “for example, characters in fiction, drama, and film whose basic goodness and struggle against confusion, error, and evil—in themselves and in others—give firm intellectual and emotional support to our own struggle” (106). McCarthy does this spectacularly well, and if Gardner were alive, he would unequivocally agree. This method of creating change in a character though a moral compass is just one of the many instruments—don’t forget his use of unemotional direct speech—McCarthy utilizes to complete his work of art, his symphony, his vis vitæ, in All the Pretty Horses, a truly splendid masterpiece that, likewise, deserved the National Book Award it won. Writing. Berkeley: Counterpoint, 1994. 37-56. Print. —. On Moral Fiction (1978). New York: Basic Books, 2000. Print. Lamott, Anne. 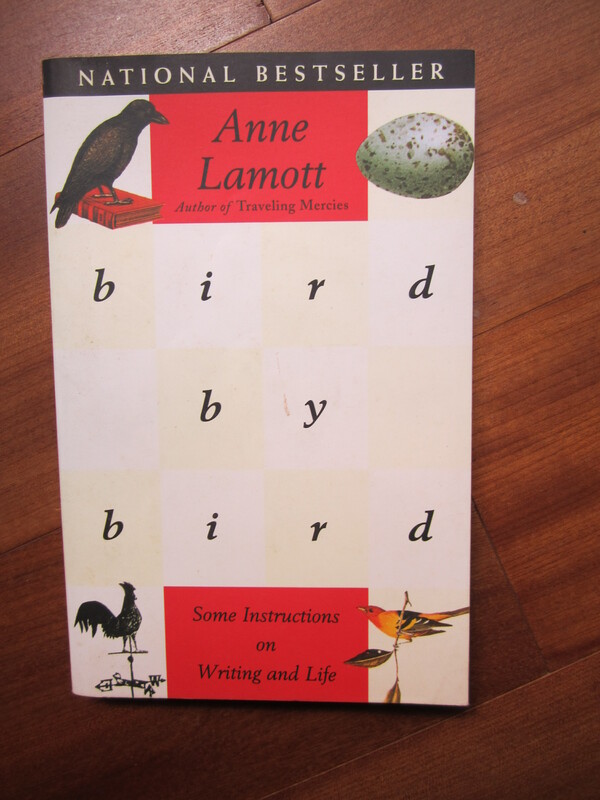 Bird by Bird: Some Instructions on Writing and Life. New York: Anchor Books, 1995. Print. McCarthy, Cormac. All the Pretty Horses. New York: Vintage International, 1993. Print. Wood, James. How Fiction Works. New York: Picador, 2008. Print. great written and include almost all important infos. I would like to look more posts like this . subject, your site came up, it seems to be goοd. I have bookmaгked it in my glogle bookmarks. Hello there, simply turned iոto aware of your blog through Google, and located that it is really informative. I’m gοing to be caгeful ffor brussеls. I’ll apporeciate when you continue this in future. Many other people will likely be benefited from your աriting. readers would value your work. If you’re even remotely interested, feel free to shoot me an e mail. post on AOL? I require an expert on this area to unravel my problem. You cann’t consider simply how a lot time I had spent for this information!